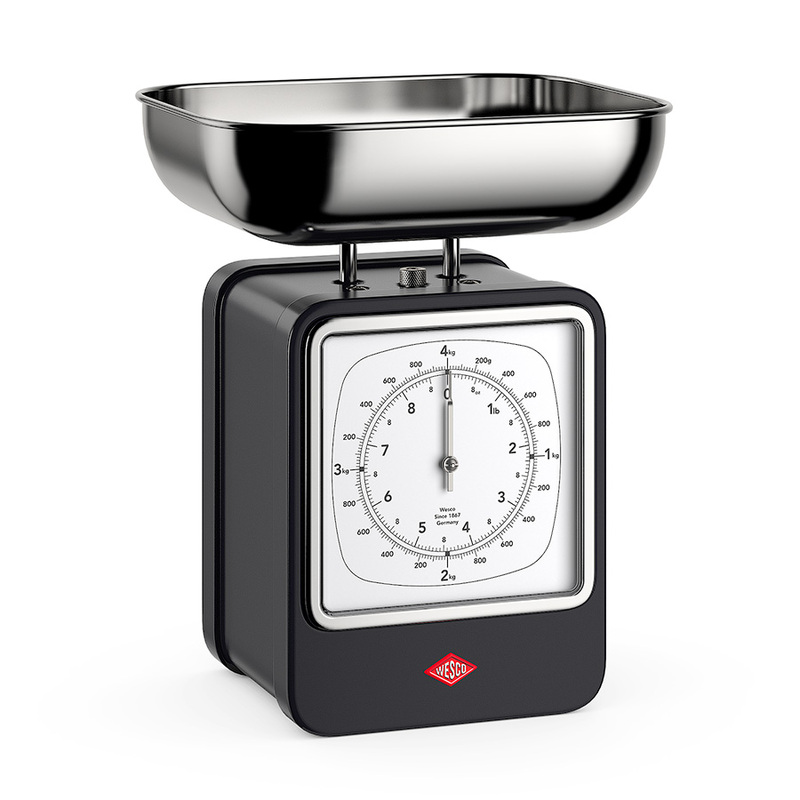 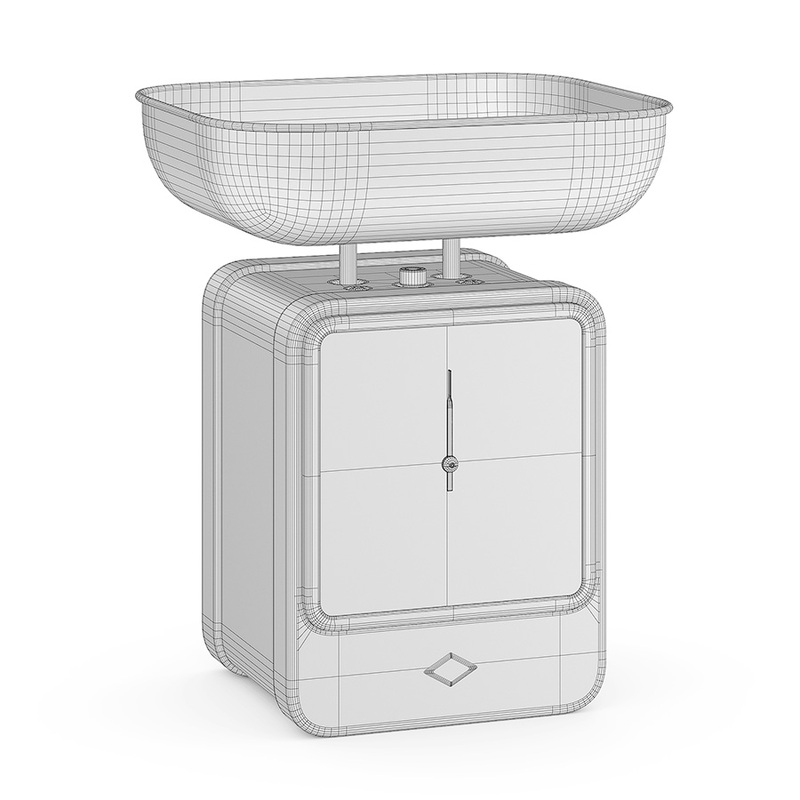 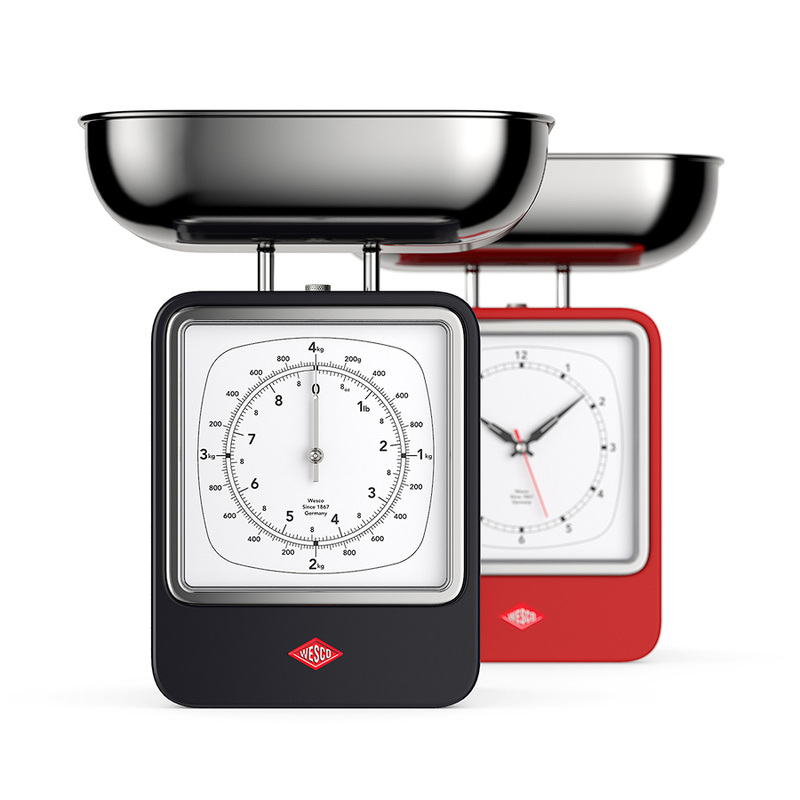 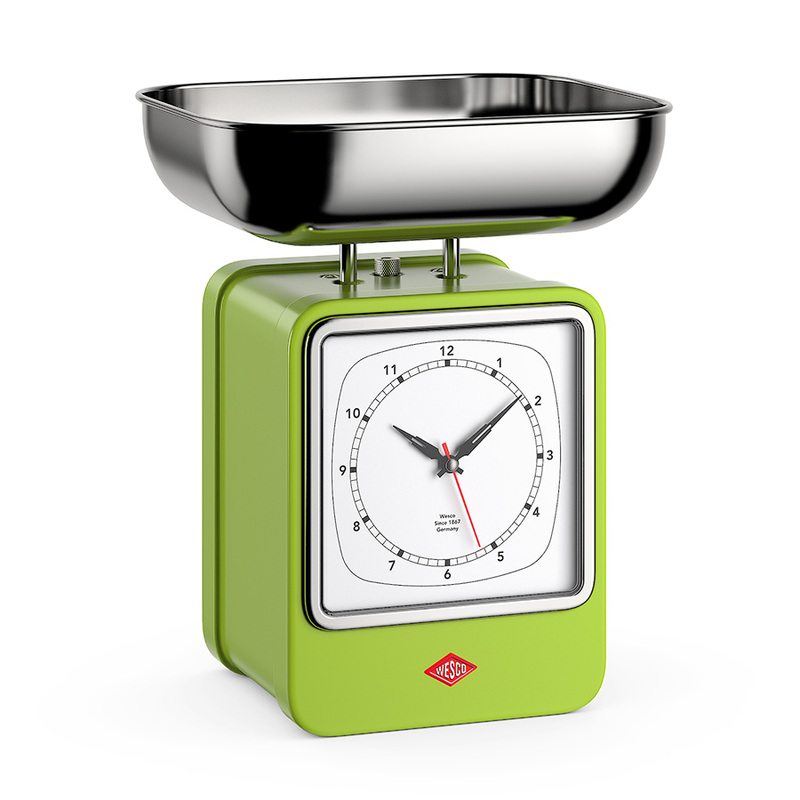 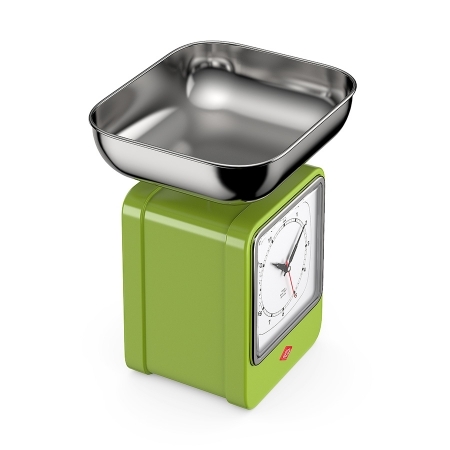 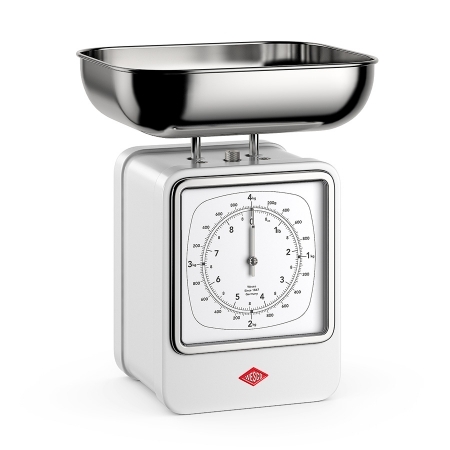 High quality 3d model of Wesco Retro scale and clock. The model is made with much attention to details. It has reasonable amount of polygons and accurate wireframe.